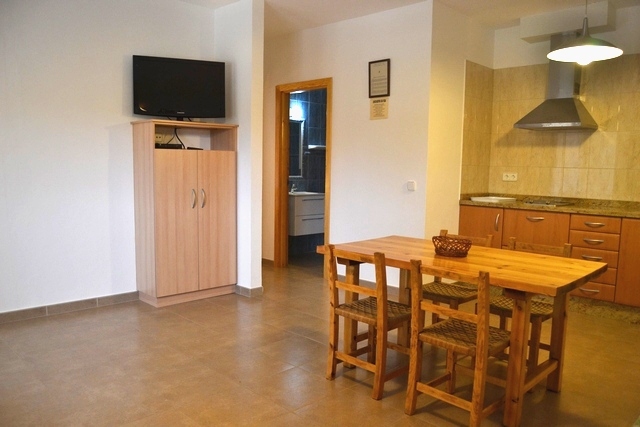 The apartments are spacious and bright, all decorated by simple but functional style. 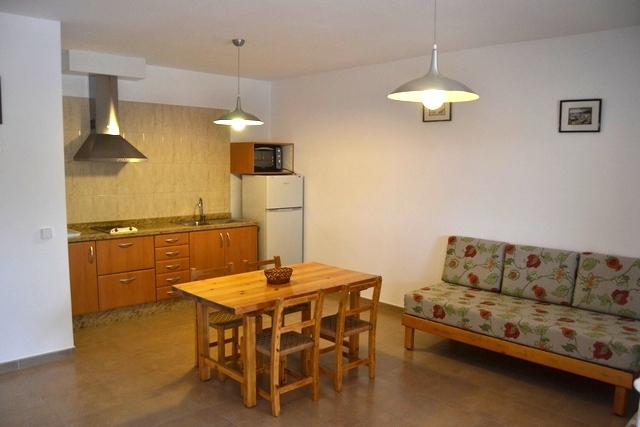 The entrance is on a large living room with two comfortable sofa beds, the kitchen is fully equipped and integrated. 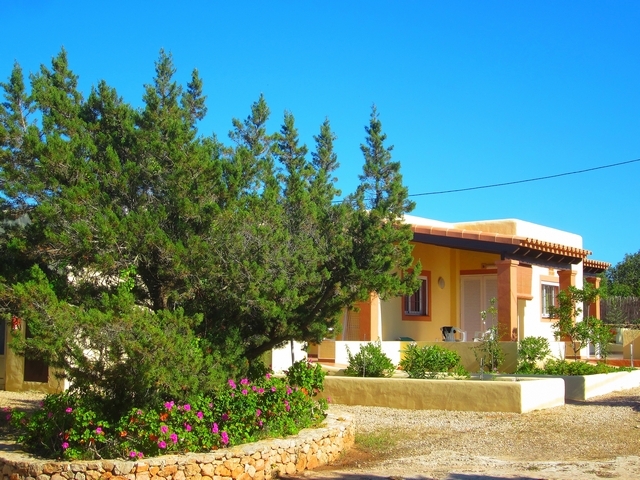 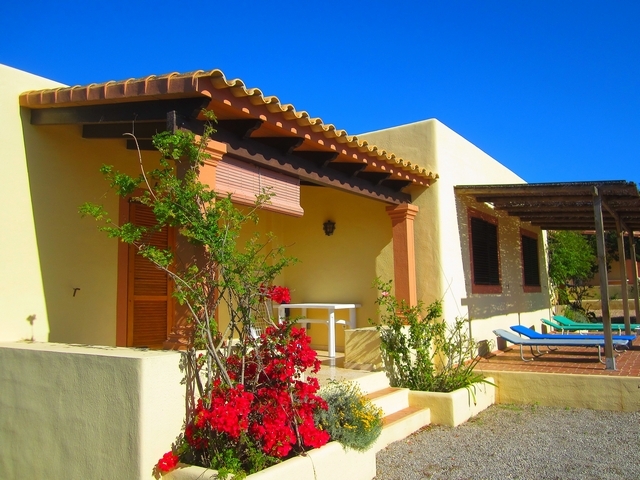 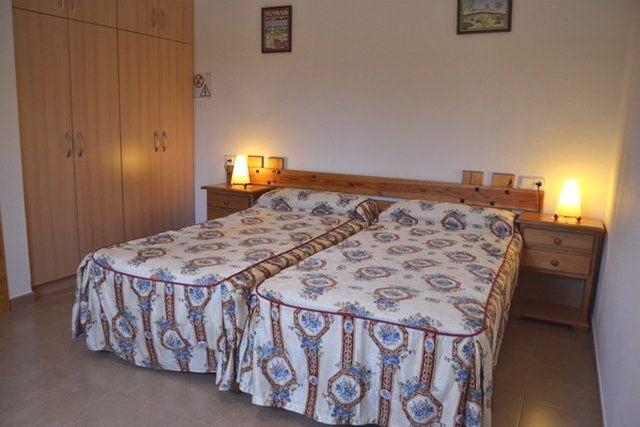 There are two double bedrooms with 2 single beds and full bathroom with shower. 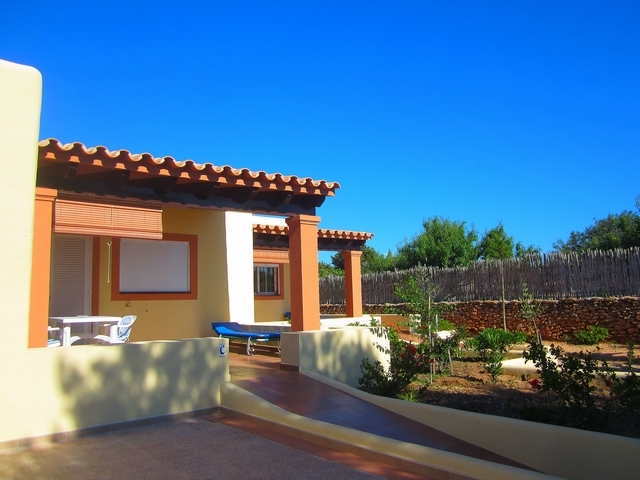 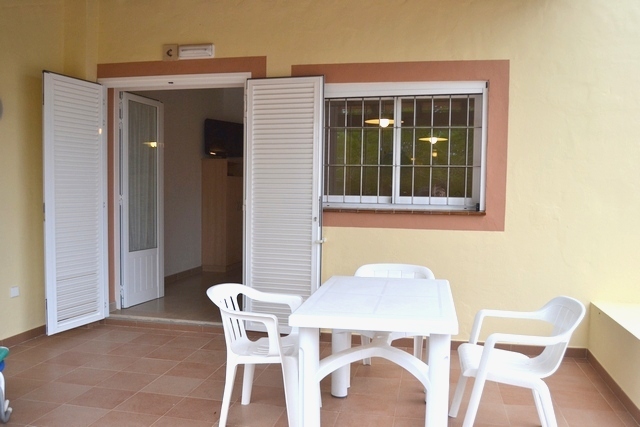 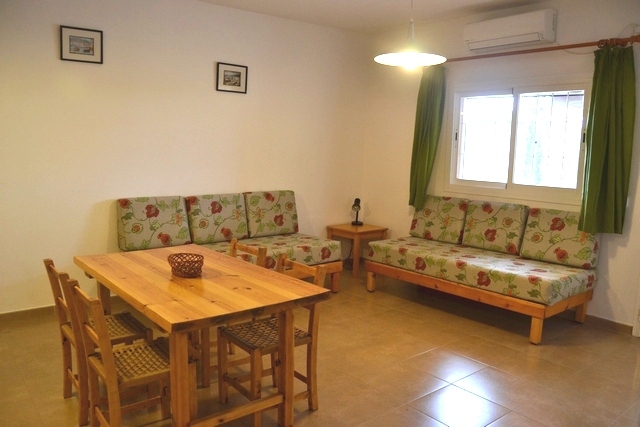 All apartments have a terrace with garden furniture, television, safe box and air conditioning. 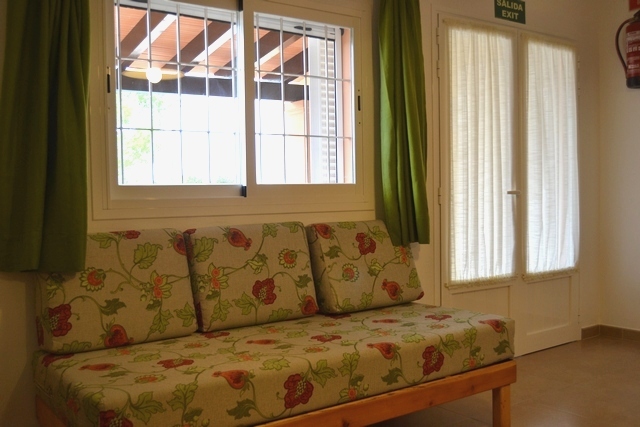 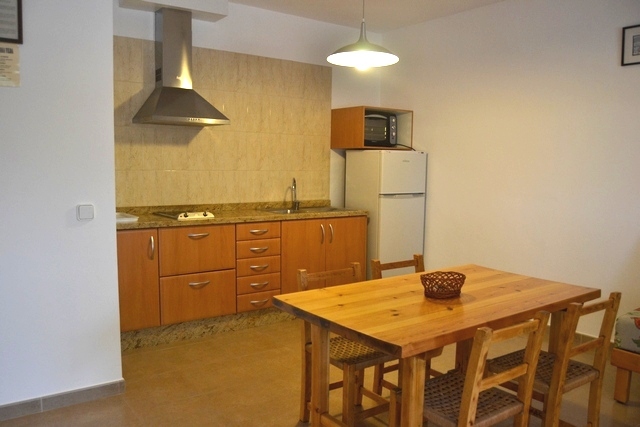 The apartments are located just outside the tourist center of Es Pujols, approximately 600 meters.